Singer and America’s Got Talent judge Brandy Norwood claimed that she had been responsible for a freeway pile-up that had caused the death of a civilian in 2006. 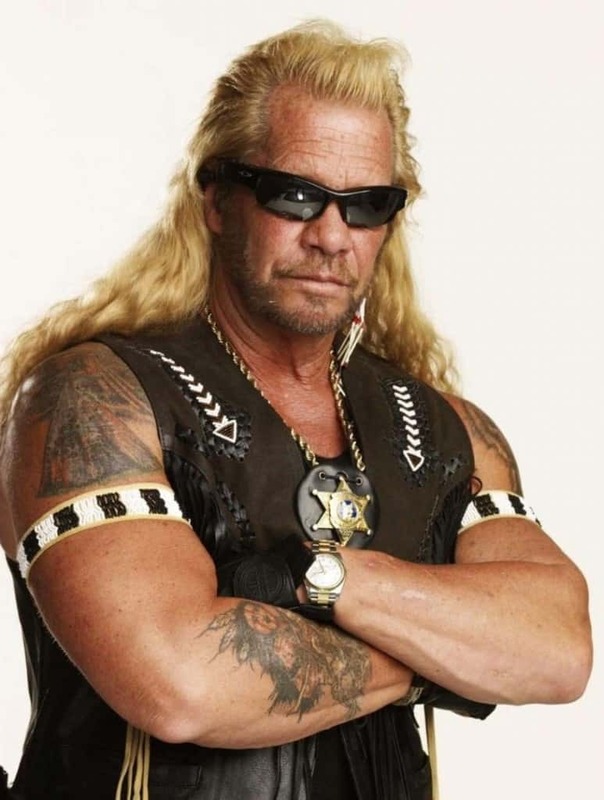 While Duane Chapman, most notably known for his lead role in Dog The Bounty Hunter, wasn’t directly involved in the murder of Jerry Oliver, he was still tried for the crime. 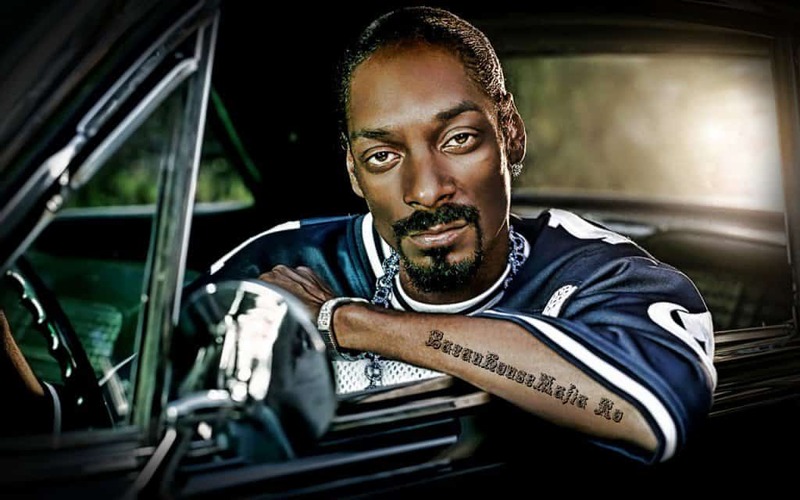 In 1976, Dog waited in a car outside a known drug dealers house while his friend was inside purchasing marijuana for him. Things got heated, which resulted his friend shooting Oliver. 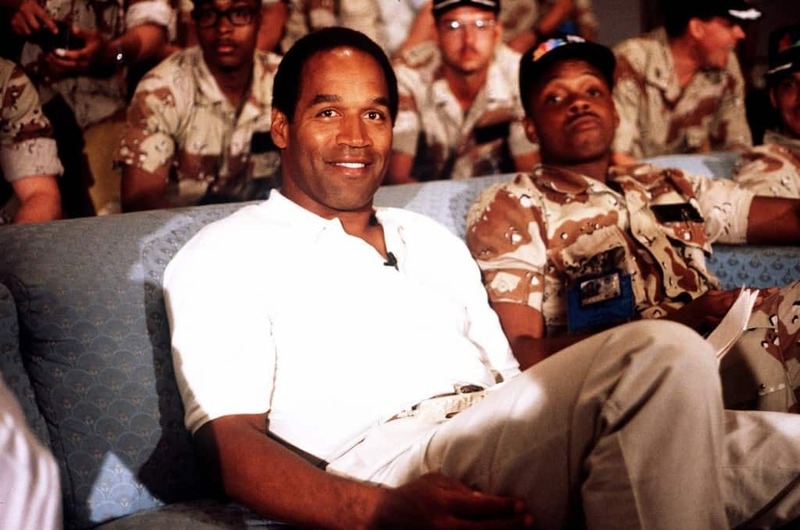 After being arrested and tried for the murder of his wife and friend, O. J. Simpson was said to have literally gotten away with murder. 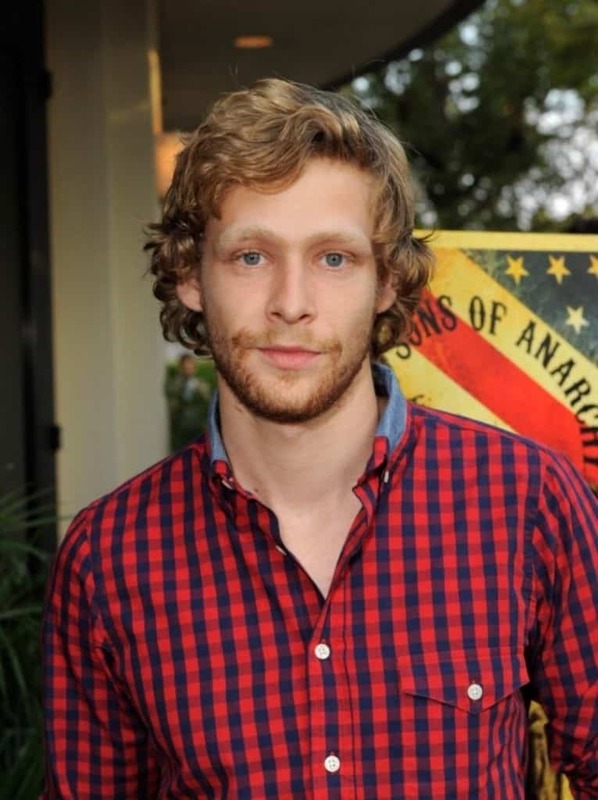 Sons Of Anarchy star Johnny Lewis was convicted with not only breaking and entering but also murder — after breaking into an 81-year old lady’s home, murdering her and her beloved pet cat. 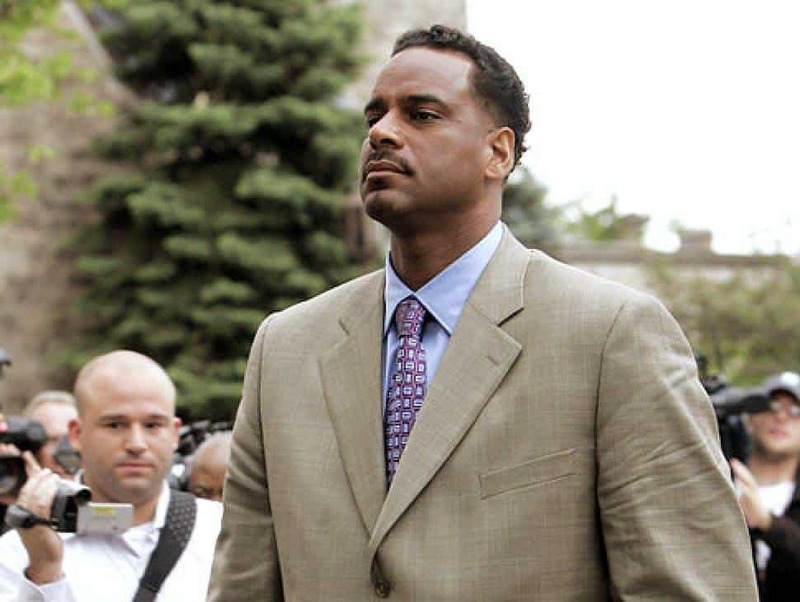 In 2002, famous basketball player Jayson Williams accidentally shot his driver whilst playing with a gun, later being sentenced to 5 years imprisonment. 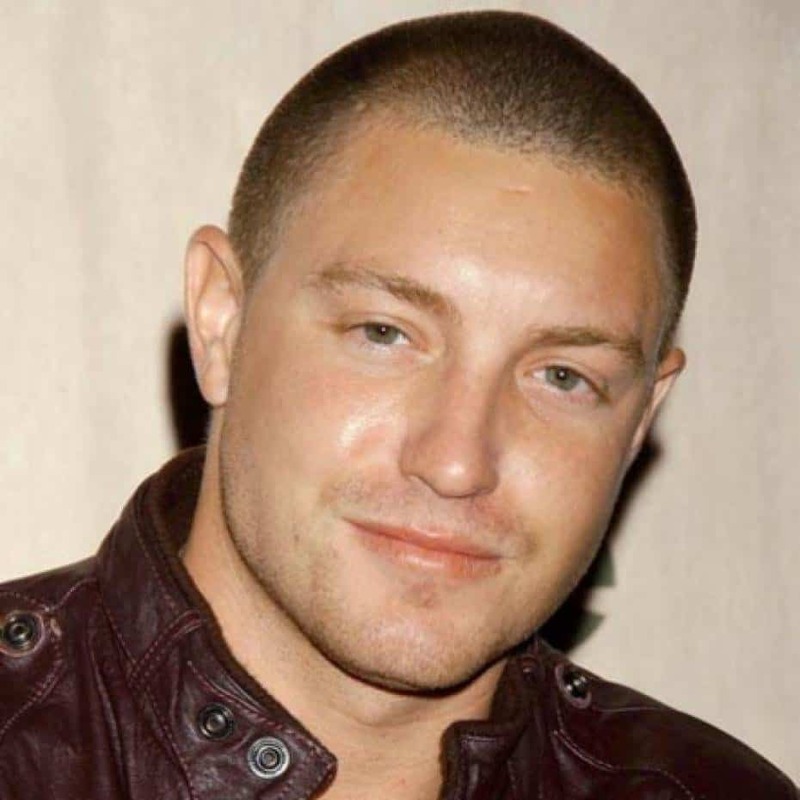 After acting in popular TV show, Prison Break, Lane Garrison was convicted of vehicular murder after a drink driving incident that resulted in the passenger of his car losing their life. 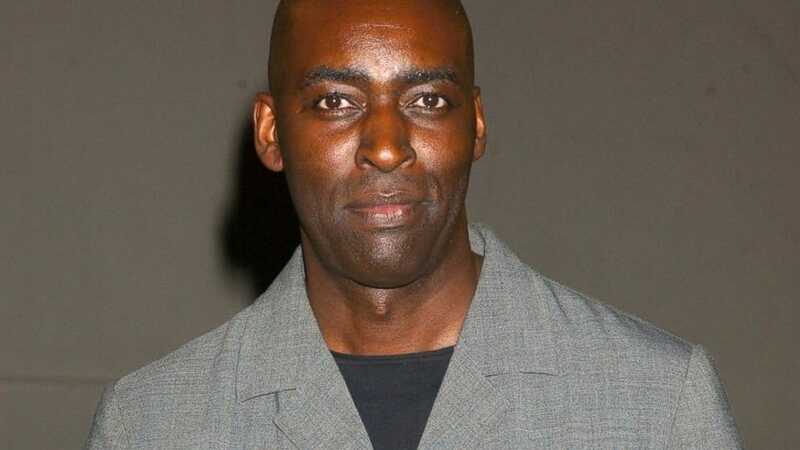 After placing a 911 call and telling police that he had shot his wife, Michael Jace was arrested and convicted of murder. 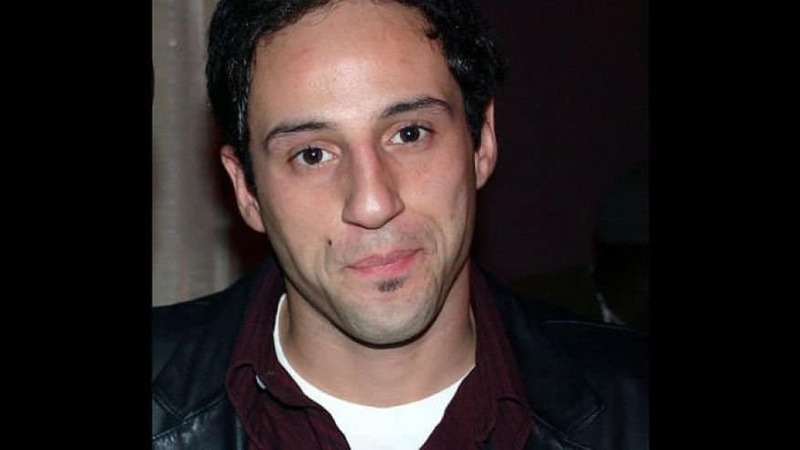 Though The Sopranos actor Lilli Brancato, Jr. was not convicted of second-degree murder like he had been tried for, he was still convicted of first-degree burglary and sentenced to 10 years imprisonment. Brancato, Jr. and his collaborator, his former-girlfriend’s father, murdered an off-duty police officer. While Brancato, Jr. only received a sentence for burglary, his collaborator was tried and convicted of murder. 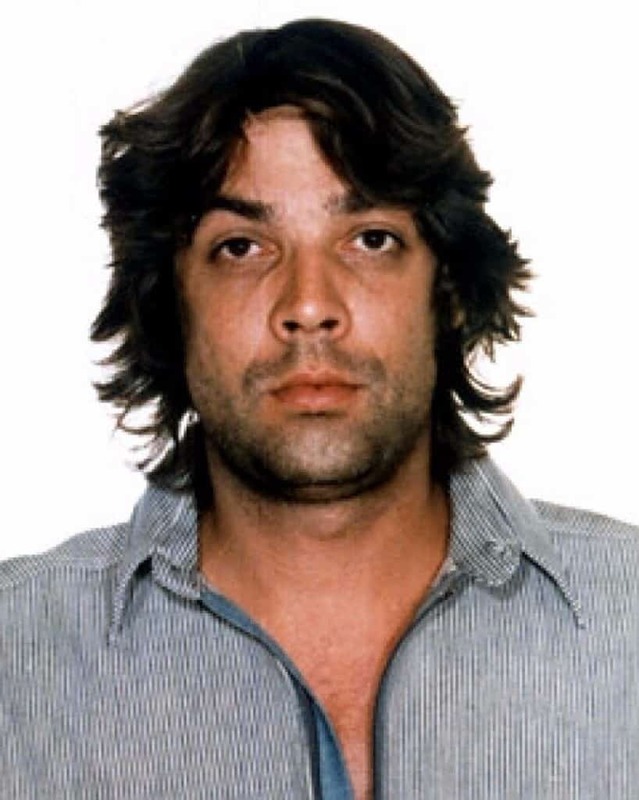 Christian Brando, star of I Love You, shot and killed his half-sister’s boyfriend in May 1990. Brando claimed the shooting was accidental, which occurred when Brando confronted his half-sister’s boyfriend for abusing her. Brando was convicted with first-degree murder and was imprisoned for 10 years, however only served 5. 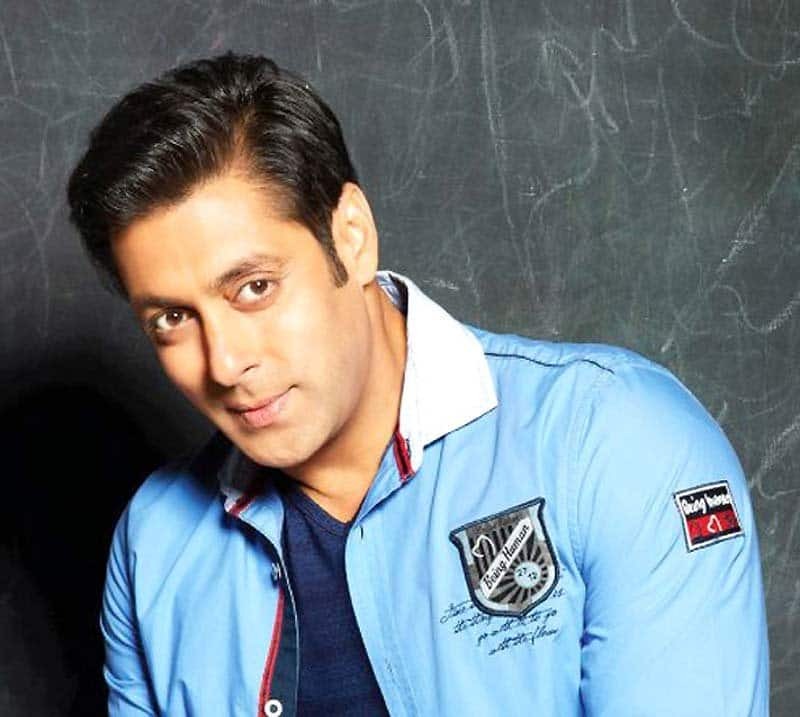 Famous Bollywood actor, Salman Khan has been charged with culpable homicide after driving his car into a bakery, taking the life of a civilian and injuring 3 others. The trial is still ongoing. 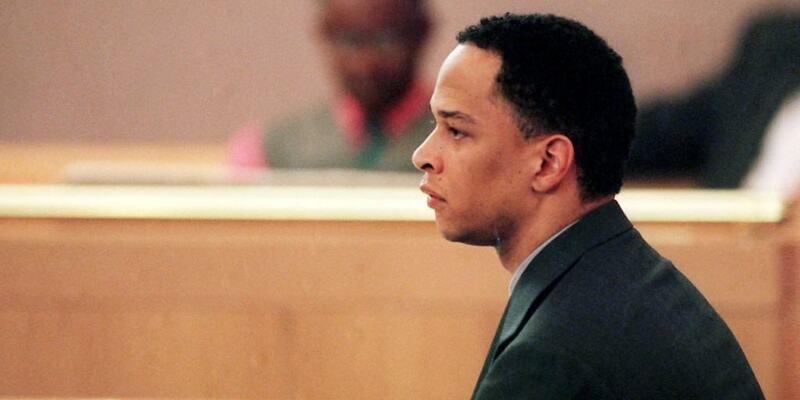 American Football Player Rae Carruth is currently imprisoned for charges relating to the murder of his pregnant girlfriend, Cherica Adams. Adams was in her car attempting to leave, when Carruth got in his car and tried to stop her by blocking her — Carruth’s friend then shot Adams. After being in a coma for a month, Adams was pronounced dead, resulting in Carruth being tried and convicted of conspiracy to commit murder. 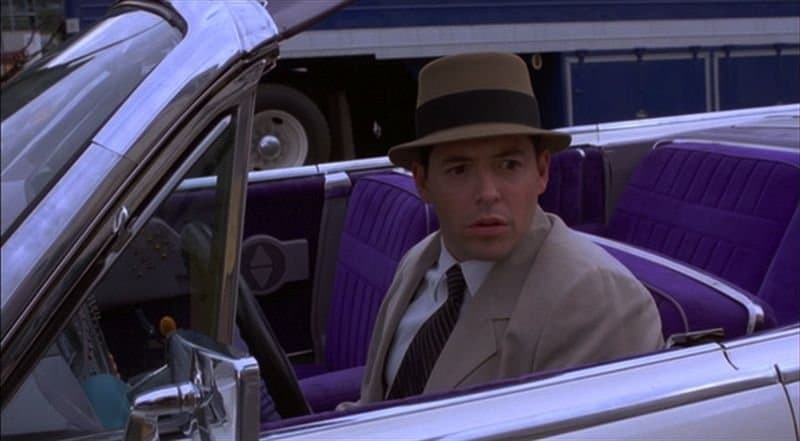 Carruth was sentenced to 18-24 years imprisonment. 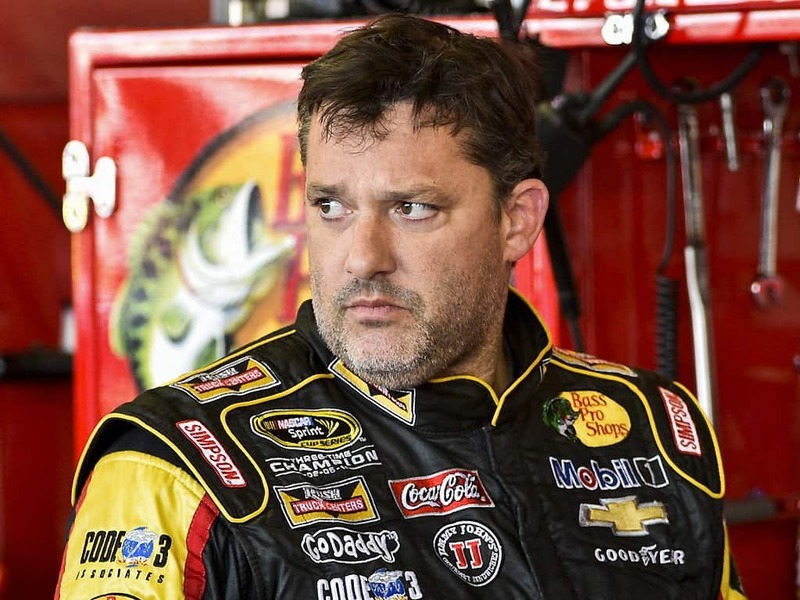 In 2014, famous NASCAR driver Tony Stewart accidentally drove into a young man, Kevin Ward Jr., that had been walking on the track during an event. No charges were laid on Stewart. 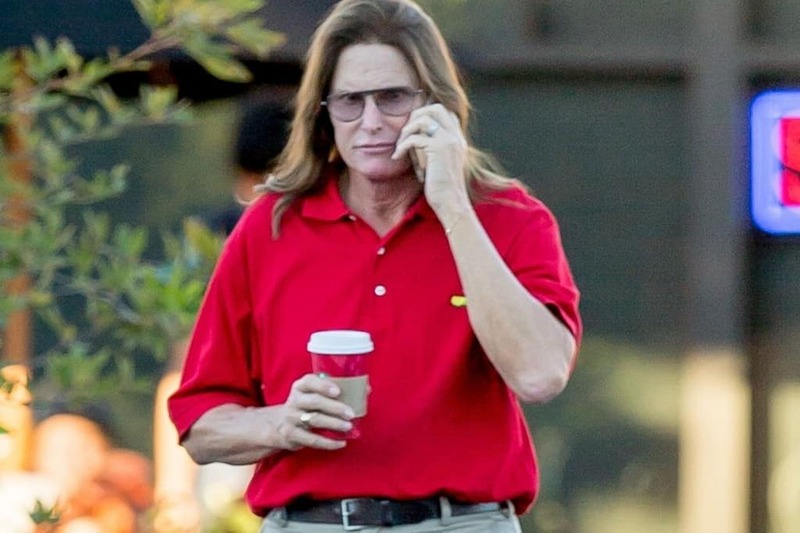 On the set of The Crow, Brandon Lee was accidentally murdered by Michael Massee. 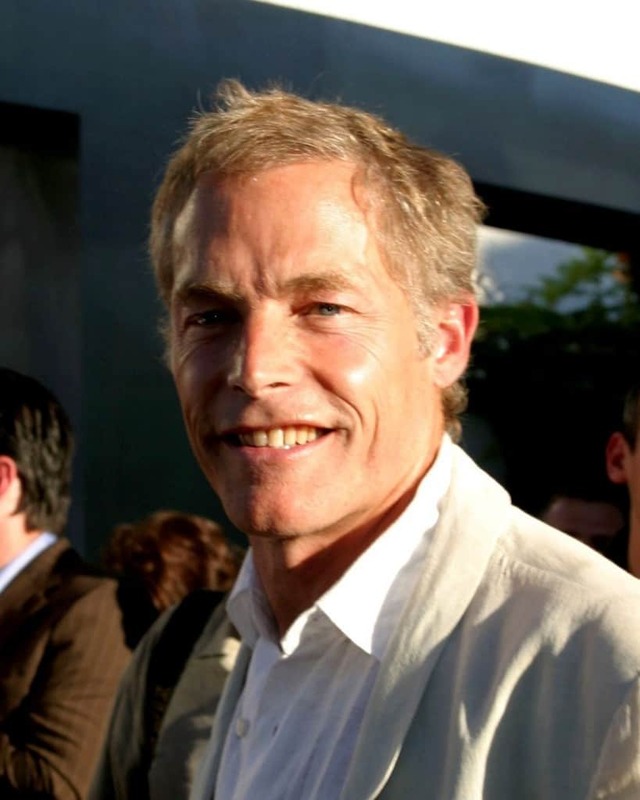 Massee was playing with a prop gun that had been improperly prepared for a scene they had been filming that day, when it fired, striking Lee. 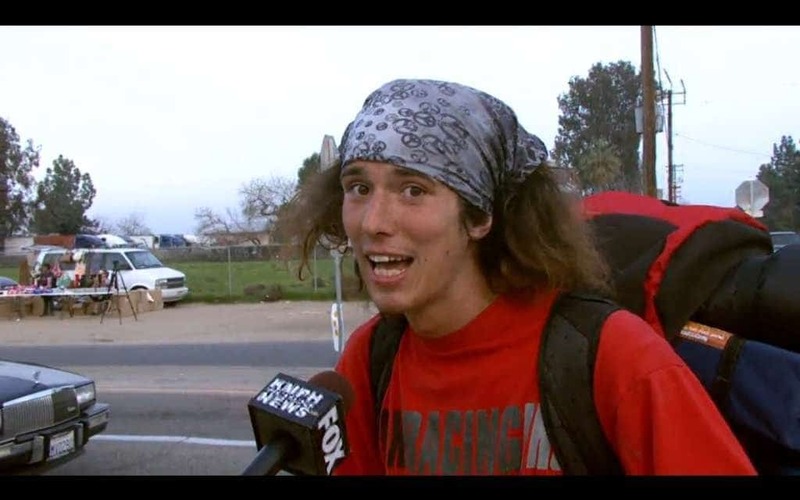 Famous-interviewee Caleb Lawrence McGillvary, most known as Kai the Hatchet-Weilding Hitchhiker, is currently being tried for the of Joseph Galfy Jr.
Galfy Jr. was a 73-year-old lawyer, whom was found murdered in his own home after letting McGillvary stay there. 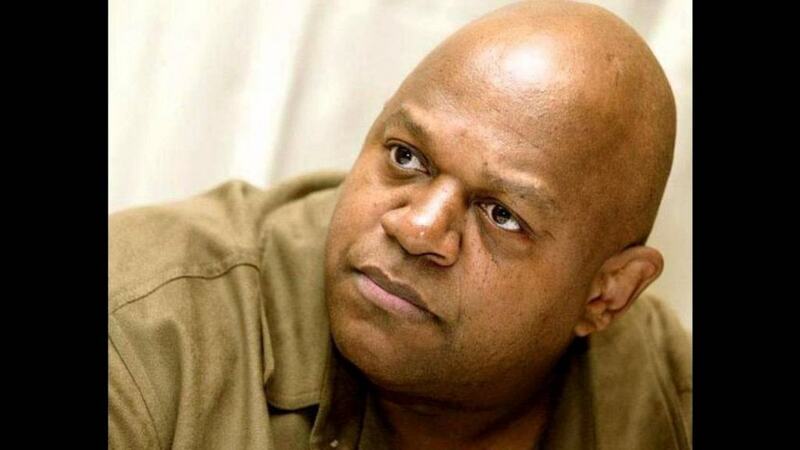 Roc actor Charles S. Dutton was convicted of murder at just 17-years-old, after he had gotten into a physical altercation with a man — leading to the mans death. Dutton was sentenced to 7 years imprisonment, however shortly after being released, he was arrested for possession of a deadly weapon and was jailed once again, this time for 3 years. 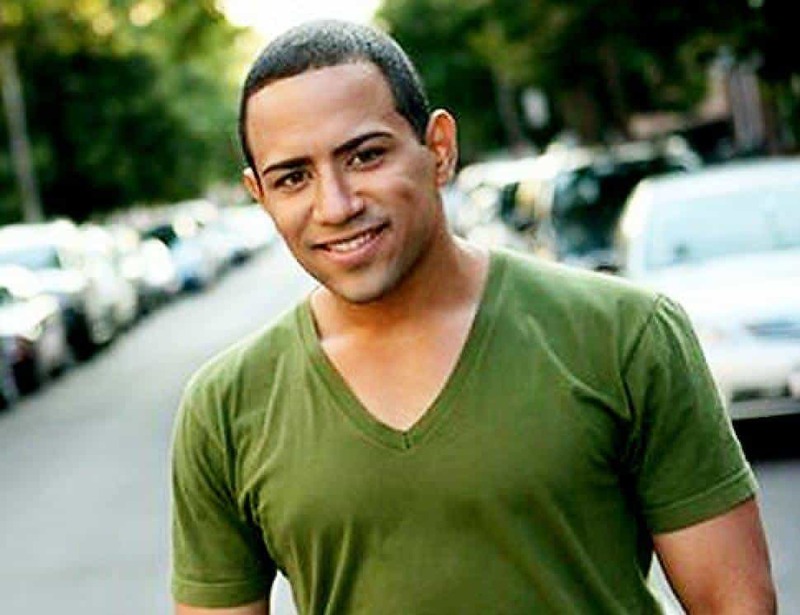 In 2010, Ugly Betty actor Michael Brae was found by police officers in his house, murdering his mother with a 3-foot-long samurai sword. Brae was convicted with not only second-degree murder but also criminal possession of a weapon, he is now being held in a prison hospital ward, undergoing psychiatric evaluation and being prisoned without bail.